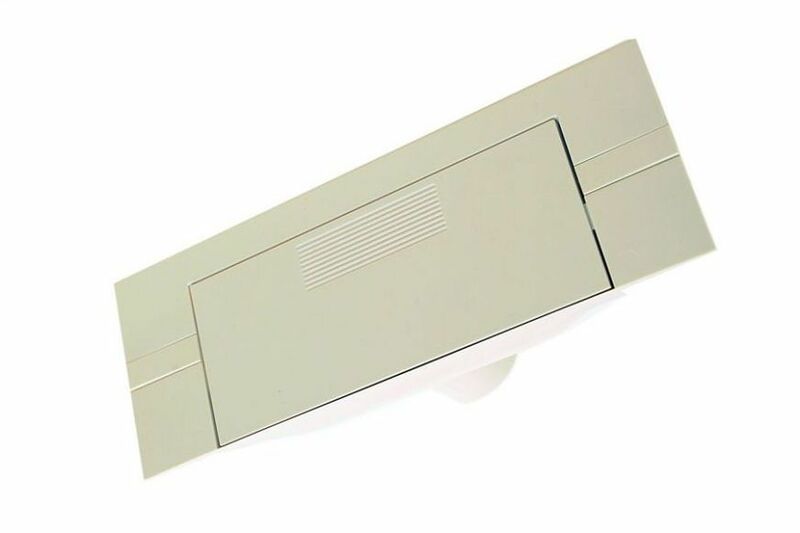 Auto dustpan flush mount in white. This new product has just been released to Maxvac. Slim line, sturdy, modern look for any new kitchen. If you’re after an auto dustpan then this is the one for you.